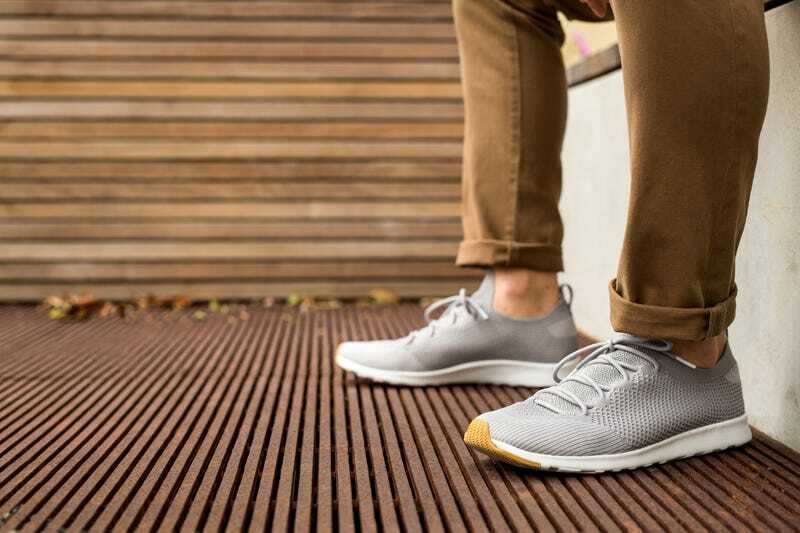 Known for futuristic materials and sock-free comfort, Native makes some of the most versatile sneakers out there. Our favorite of the lot is the Mercury Liteknit, the perfect set of fall kicks. Right now you can get the Liteknits in the Exclusive Pigeon Grey color for 30% off on Huckberry. Slip into a pair of comfortable shoes you can wear on the move and check out this Natives today.